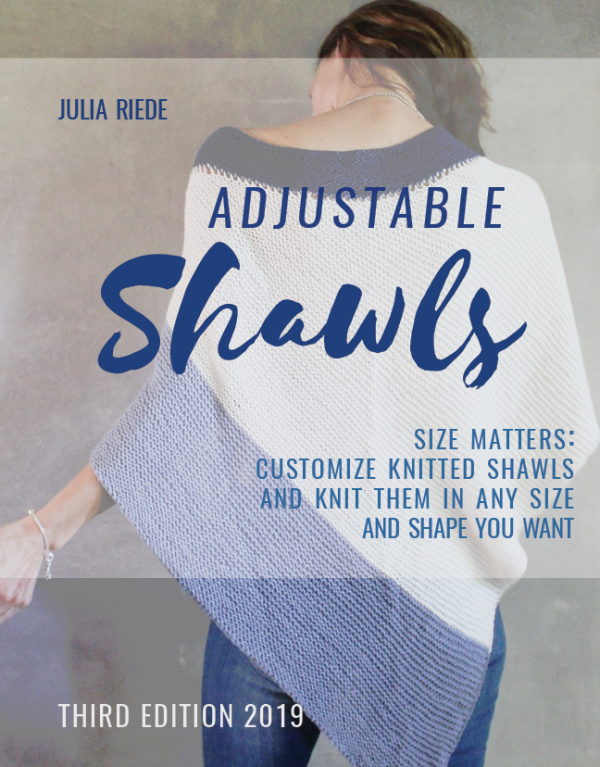 Size matters: customize knitted shawls and knit them in any size and shape YOU want! 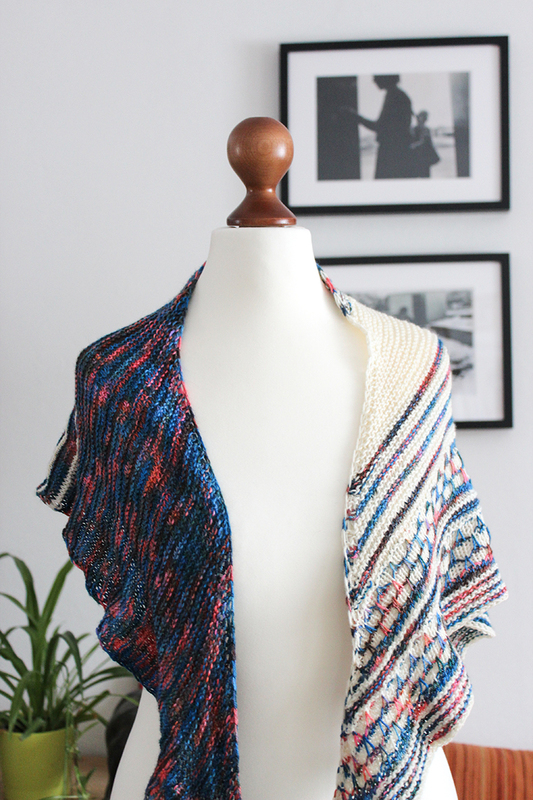 Do you love shawl patterns where you can choose how many repeats you make and the design still works? 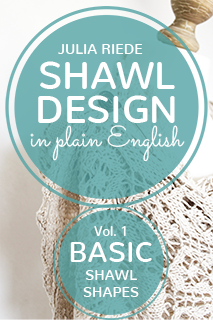 This book shows you how adjustable shawls work, how to calculate yarn usage and how you can minimize left-overs. Adjustable Shawls means size matters: customize knitted shawls and knit them in any size and shape YOU want! 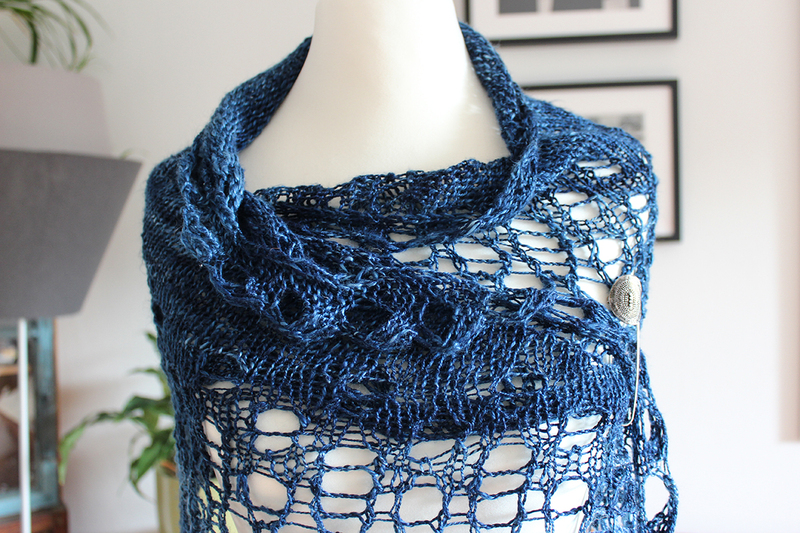 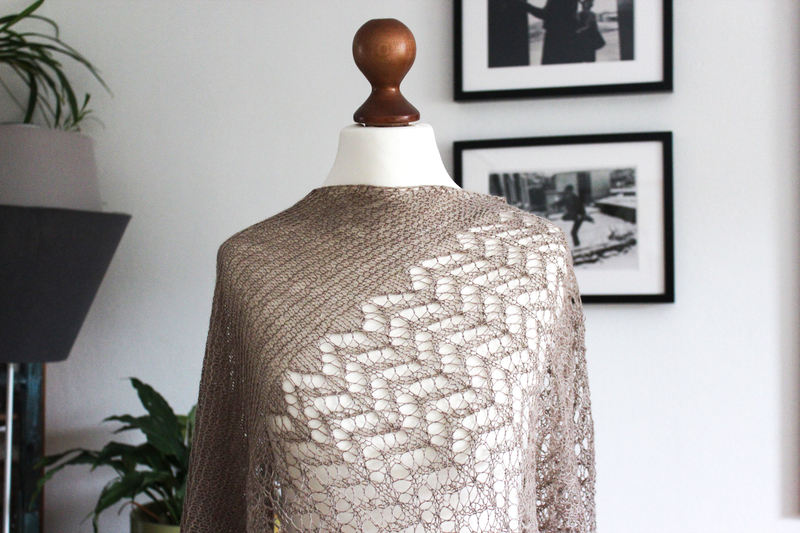 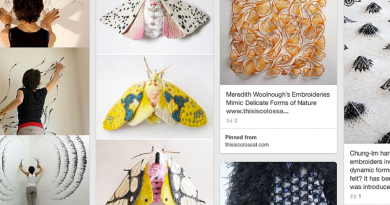 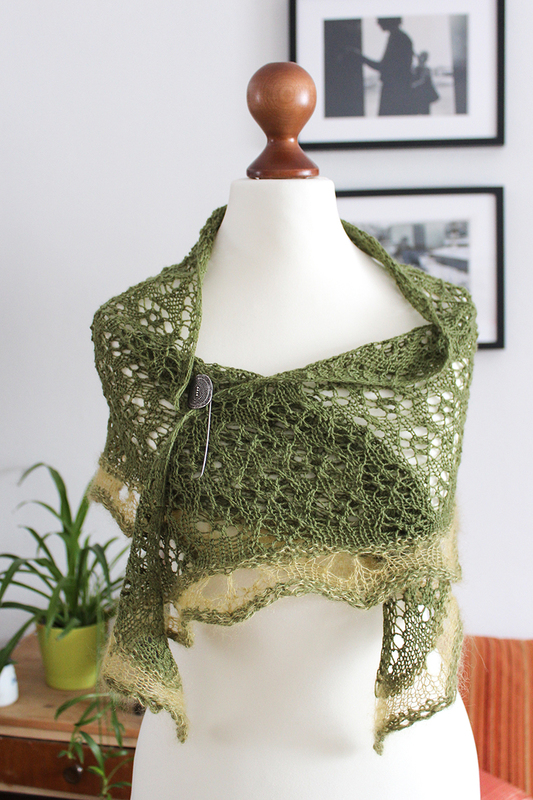 Have you ever come across a lovely shawl pattern you wanted to knit but the finished size was too small or too large? 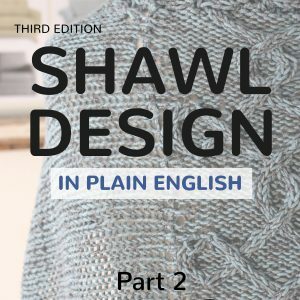 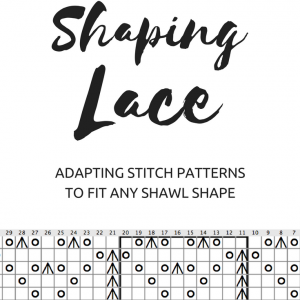 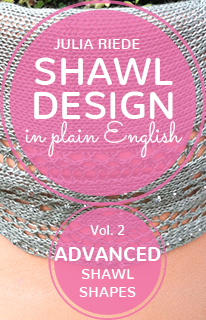 This book enables you to create your own shawl patterns by unveiling the secrets behind the principles of adjustable shawl design.